Diabetes mellitus is a chronic disease that causes increased glucose levels in blood circulation. There are two types of diabetes mellitus, type I and type II. 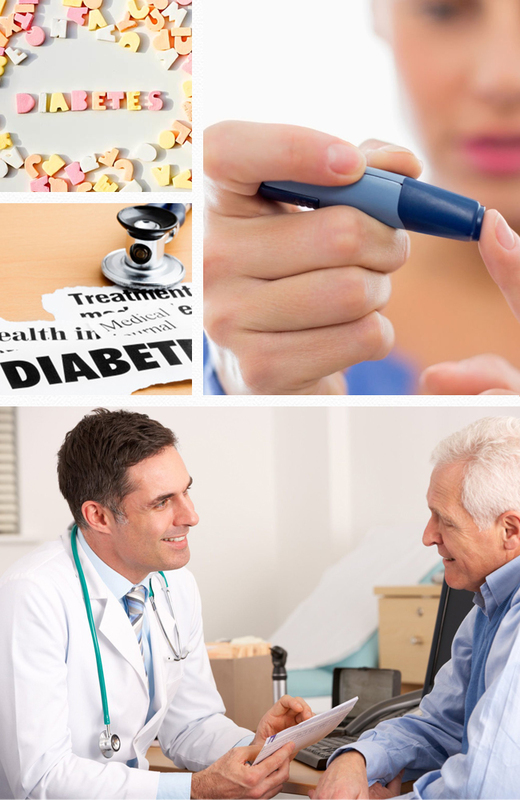 Type I diabetes usually appears before the age of 40, during adolescence. With this type insulin production in pancreas has stopped. Type II appears when insulin production is not enough for the body to function properly or when body cells do not respond properly to insulin, which is called insulin resistance. In type I diabetes insulin is replaced by injected insulin or by an insulin pump. Foods that contain carbohydrates, through digestion, provide glucose. Glucose is important because it supplies energy. 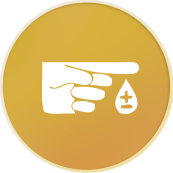 The aim of this service for people with type I diabetes is to educate them in order to balance their food and the insulin doses, so that glucose levels in blood remain normal and less hypo-/hyper- glycaemia incidents occur. In type II diabetes symptoms are not always so obvious because the condition develops gradually through the years. While, even if someone feels healthy he or she may have glucose levels above normal (pre-diabetes) and an increased risk of developing the disease. Due to this in type II diabetes prevention is as important as therapy. This service’s goal for people with type II diabetes, or pre-diabetes, is to make the requisite changes in their diet relative to the stage of the condition. The ulterior goal is to reduce the risk of developing the condition or to slow its development down. Suffer from type I diabetes. Suffer from type II diabetes, either they are medicated or not. Have been diagnosed to be in pre-diabetes stage although still have not fully developed the condition. Have been notified by their doctor of running increased risk of developing the condition in the future and would like to safeguard their health through altering their nutritional habits.